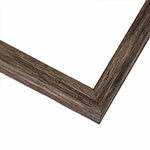 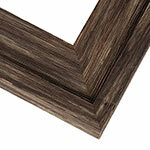 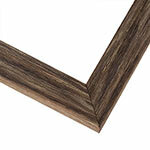 The rustic natural vibe of modern farmhouse design is perfectly captured in these barnwood style picture frames. 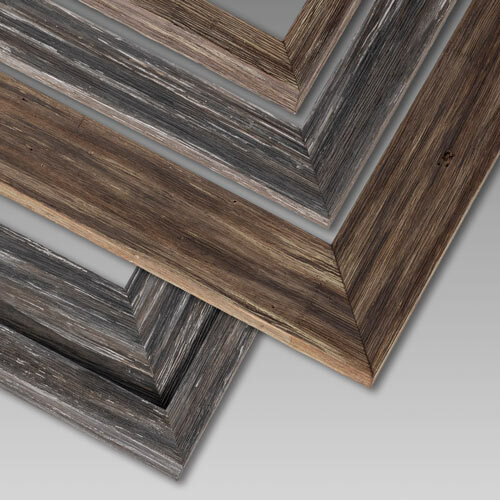 Their flat profiles are delightfully rough to the touch and feature the knotholes and grooved distressing you love about weathered old barns. 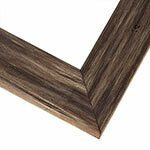 All are canvas friendly; all will transform your space and your art. 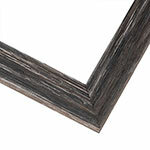 Handmade by pictureframes.com Artisans. 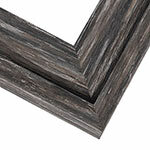 These canvas-friendly frames add organic charisma to landscape paintings and also make stunning presentations for family photos and fine art prints.